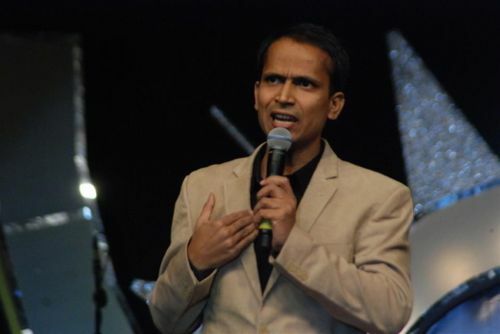 Performed as a Standup Comedian with most of the Playback singers and film stars from bollywood. 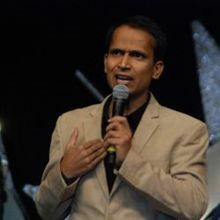 He has performed all over India and Countries like U.S.A., Canada, U.K., Europe, New Zealand, Bangladesh, Fiji Islands, Mauritius, Hong Kong, Bangkok, Taiwan, Kenya, Nigeria, Tanzania, Muscat, Kuwait, Qatar, Bahrain, Dubai, Pakistan to name a few. Special Features: Can imitate 60 voices non-stop without break, without breathing and coughing. Why Book Ranjan Sahoo Through ArtiseBooking?